This condo is nestled in the Pine Tree Plaza building, directly across from the famous Hernando’s Pizza and next door to the Winter Park Pub. Located on the 3rd floor of the building, you can access this unit with indoor stairs or with the convenient use of an elevator. 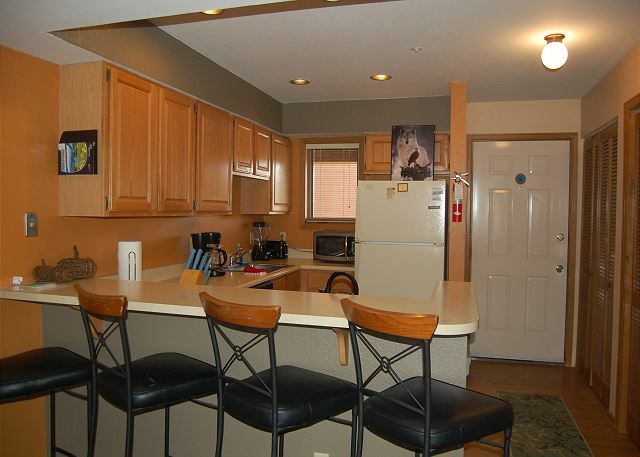 This 3rd floor condo has amazing views of the mountains of Grand County, and when you are ready to hit the slopes, just take the elevator downstairs and hope on the free shuttle to Winter Park Resort. In the summer time, you can faintly hear the music festivals from your patio! 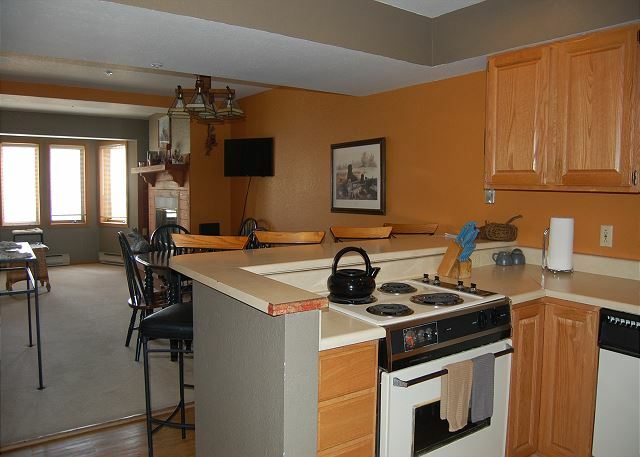 If you are looking for a vacation with no hassles, this is the condo for you! Great location. Close to the resort. Restaurants and market in walking distance. Price fits the accommodations. Could use some improvements. Futon/sofa is uncomfortable: you can feel the springs through the thin cover. Could use more seating in the common space; now there’s only the uncomfortable futon. Beds are comfortable. We liked the two twins in one room. Kitchen is basic but does the trick. Nice views. This condo was very comfortable for our party of 4. 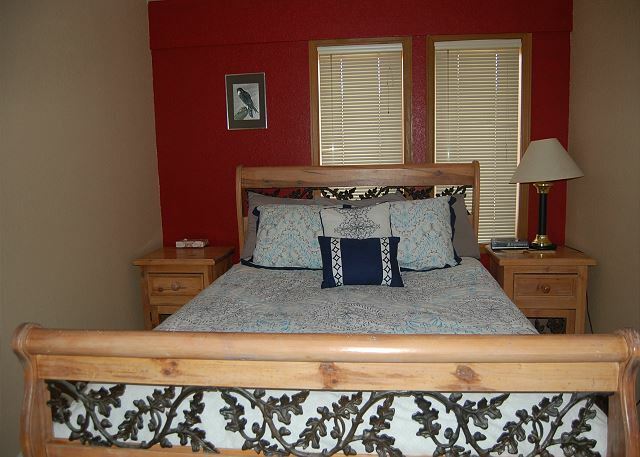 It is conveniently located close to shopping and restaurants, and an easy drive to the slopes. 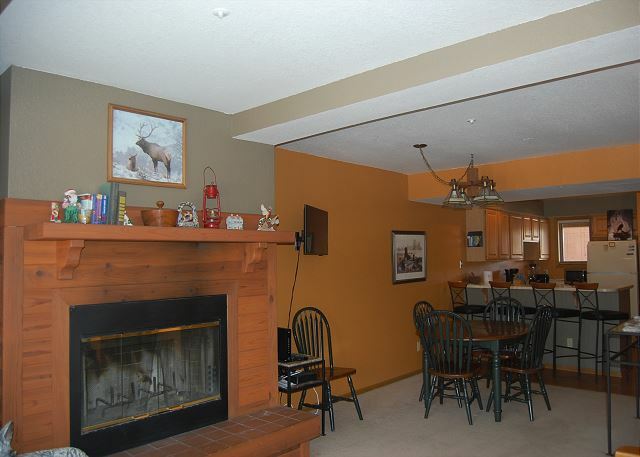 The condo is well equipped and has plenty of parking. Management was very friendly and helpful. I would definitely stay here again. Everything was available and the people at Pine Tree Plaza (Mountain Chalet Properties) were all very friendly and helpful. Good condo in downtown winter park. Walked to dinner every night. Bus system was right there to get us up to resort. Only knock is that it doesn't really sleep 6 unless they are children or couples as one of the best us a futon you wouldn't double up on. Matthew, Thank you for bringing this to our attention. We have reviewed our maximum occupancy and lowered it to correctly accommodate the proper amount of guests in a comfortable manner. WE appreciate the kind words and we are glad that you enjoyed your stay. Our group was three friends coming together for a ski weekend in Winter Park. This condo met our needs perfectly. 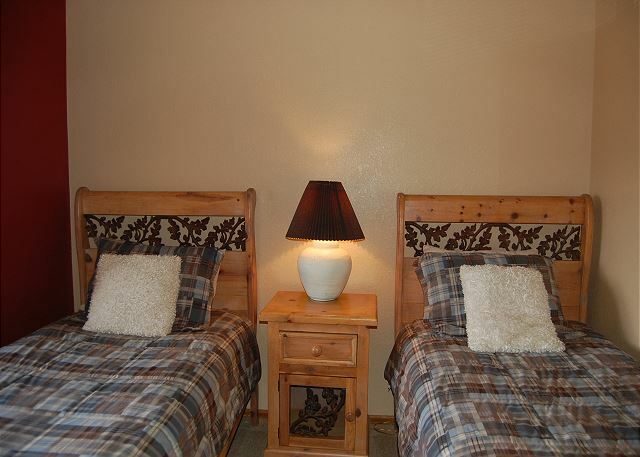 Easy access, convenient access (short drive) to the mountain and all of the town amenities. The unit was clean and comfortable with lots of little "extras" included to make our stay enjoyable. Michael, Thank you for the positive review and kind words. We are truly glad that you enjoyed your stay. You are welcome back anytime! 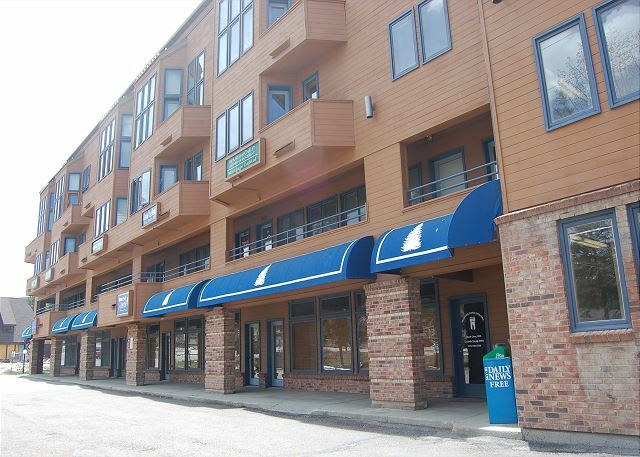 Great location, walking distance to restaurants, etc. and on a couple of the bus routes. Master bedroom was closest to the highway, and there was some noise. 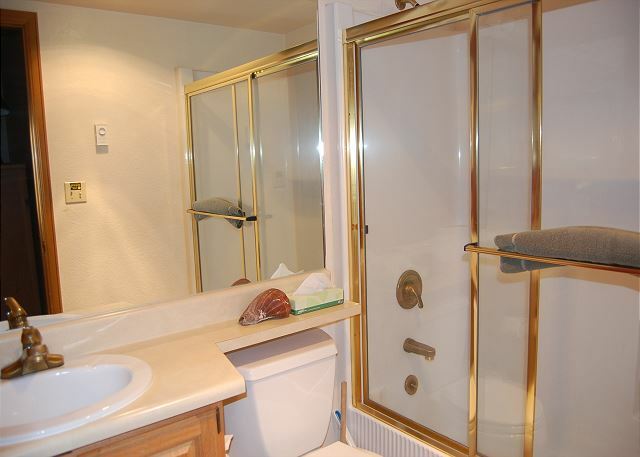 Master bath was missing a light fixture, and the bedroom door was damaged. Overall though, the unit was good value for money. Robert, We are truly glad that you enjoyed your stay. We have addressed the light that was out and plan to address the issue with the door in a timely manner. Thanks for the positive review.